I really enjoyed this memoir. I only know a little bit Africa during World War II and this book helped me learn more. 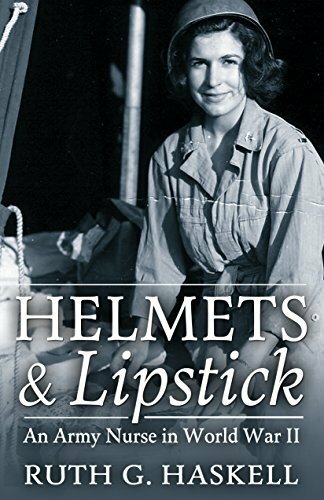 I also knew very little about the nurses in World War II and this book taught me a lot about them. I love that this book was written more like a novel than a history book. I enjoyed the personal story line that kept me reading. This is a must read World War II book for me especially since I highly recommend memoirs like this one.